What do you want from your senior pictures? Do you want to feel beautiful and youthful? Do you want to capture your personality and style? Do you want that EPIC picture that you envision but don’t know how to make it happen? Senior pictures are booked in the Spring of your Junior year of high school. Photoshoots take place June through October with August and September being the most popular months. The Luxe Shoot is NEW for the Class of 2020! This is what my Senior Squad has been getting for years and now I’m offering this to everyone! This photoshoot experience is for the senior that wants the BEST experience. You’ll have a fully customized photoshoot, all designed around YOU! The Classic Shoot is for the senior that wants GORGEOUS senior pictures but maybe not all the fuss of the Luxe Shoot. They are looking for an awesome experience with an experienced photographer that knows where to go and how to pose them. Book your senior pictures the Spring of your Junior year. 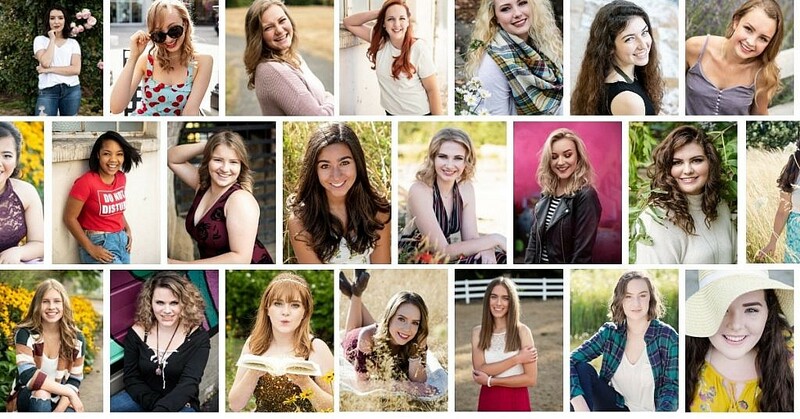 Senior pictures in Portland, Oregon are booked for June-October. Popular dates are in August and September the year before you graduate.